I’m happy to announce that the DVD is now available for pre-order from Verve Pictures! It has been a roller coaster ride on board the LOOKING FOR LOVE film train. The momentum continues to build after a fairly slow start. We opened the film 21st August this year and the film continues to draw audiences. I am proud of being able to open this film in 12 cinemas initially and expanding to other parts of the country. Outside of London we were in Birmingham, Nottingham, Leicester, Derby, Manchester, Luton, Leeds, Huddersfield – so far. I had a chance to travel with the film doing Q&A’s and experienced such great reception from audiences. Like my previous film, I found that north or south they all laughed in the same places and clapped at the end.This gives me inspiration to know that the work that my team and I have produced – a real labour of love – is appreciated. 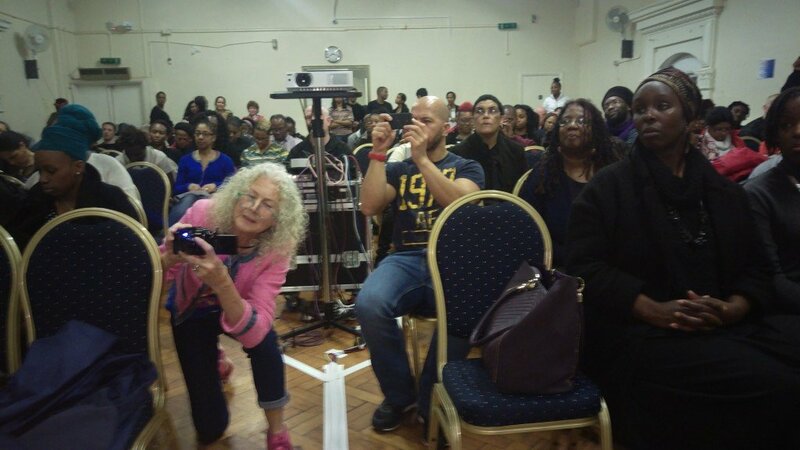 We are now moving from cinemas to community venues as with the most recent screening at the Karibu Centre in Brixton which was a sold out event. The next big event is the DVD release on Dec 7TH 2015. In addition to the film, the DVD contains additional extras with out-takes that can be useful in workshop/ teaching situations. 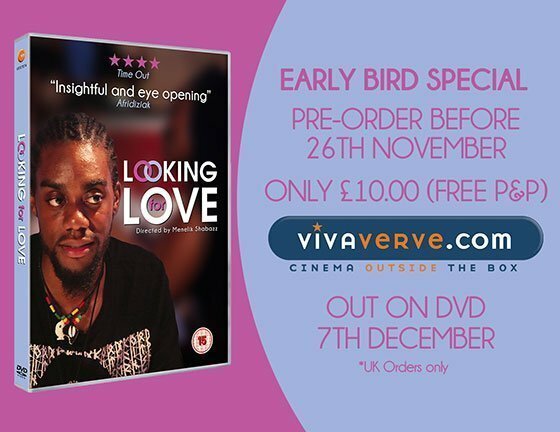 If you visit http://www.lookingforlovefilm.com you can take advantage of the early-bird offer. So please spread the word and if you are in touch with institutions or want to show the film in your area please get in touch. Watch for more insights about the journey with Looking For Love in the upcoming issue of my newsletter. Spread the love!